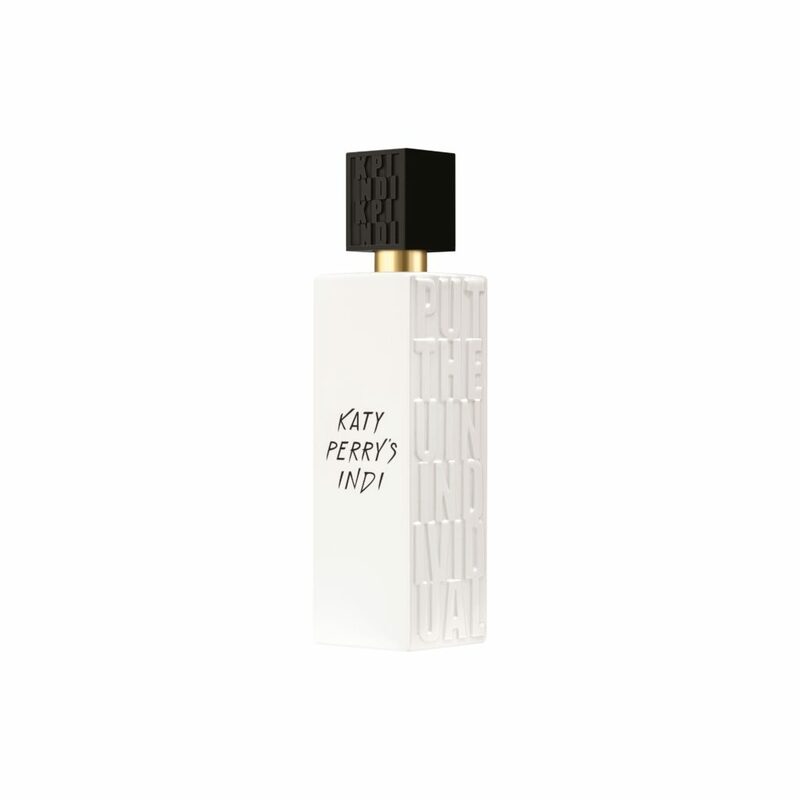 Singer and songwriter Katy Perry newest unisex fragrance called INDI celebrates individuality and being different. A campaign was created to launch the perfume with the motto “Different. Together”. Further celebrating the idea of individuality, the campaign features a group of influencers, hand-picked by Katy Perry, who all have gripping, personal stories that embody the definition of unique, relevant, and modern. 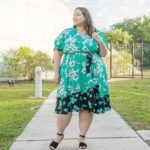 The influencers include: Transgender model Ren Spriggs, Chicago native fashion attorney Blake Von D, Venezuelan Artist Marilyn Rondón, Body activist from London Felicity Hayward and New York musician Brianna Lance. 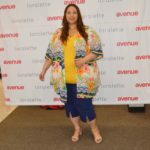 Lauren Brindley, Group Vice President of Beauty and Personal Care at Walgreens said this in a press release: “As the exclusive retailer launching Katy Perry’s INDI, Walgreens is excited to be part of this campaign, which allows us to provide our customers with such a unique product and experience that they can’t get anywhere else”. 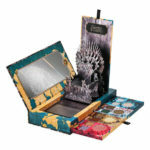 She also added: “This fragrance is all about promoting inclusivity and the idea of being different together. In today’s culture, we find this message to be incredibly relevant as we know our customers are looking for products to speak to them in a very personal way”. 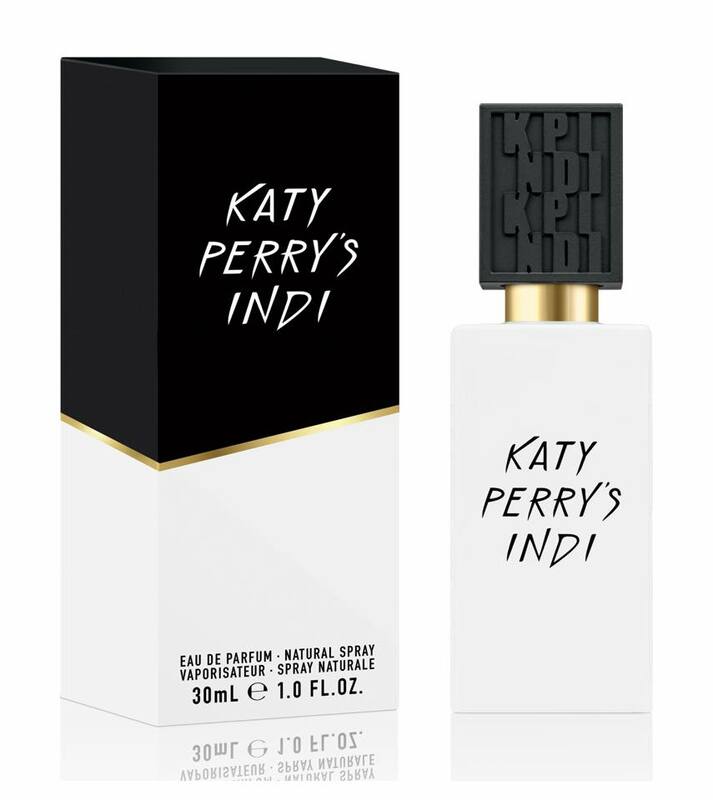 Katy Perry’s INDI is a one of a kind seductive musk fragrance that elevates the senses, crafted with 11 different musks that blend beautifully with top notes of oriental plum and Italian bergamot. The perfume cost $25 dollars for a 1.0 oz bottle and $45 dollars for a 1.7 oz and you can get it exclusively at a Walgreens store near you and online at www.walgreens.com.